The Council on Tall Buildings and Urban Habitat (CTBUH) is the world’s foremost authority on tall buildings. 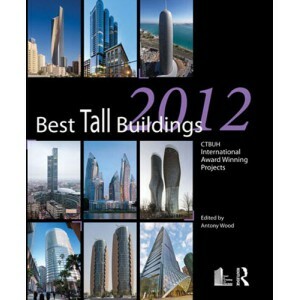 This book is the culmination of the annual awards process in which the CTBUH recognizes outstanding tall buildings from the past year. One winner is chosen from each of four geographical regions (Americas, Asia & Australasia, Europe, and Middle East & Africa) and a further award presents the title of overall Best Tall Building “Worldwide” to one of the four regional winners. This year the Council also added a new award, the CTBUH Innovation Award, recognizing a specific area of recent innovation in a tall building project. Additionally the CTBUH awards two annual Lifetime Achievement awards to individuals who have made a significant contribution to the design or technical advancement of tall buildings. The book provides an overview of the winning, finalist and nominee projects (and careers of the Lifetime Achievement winners). Winning and finalist projects are fully profiled with stunning images, as well as detailed drawings and plans, which accompany an in-depth account of the buildings’ architectural design, structural design, and any innovations in fields such as program or sustainability. 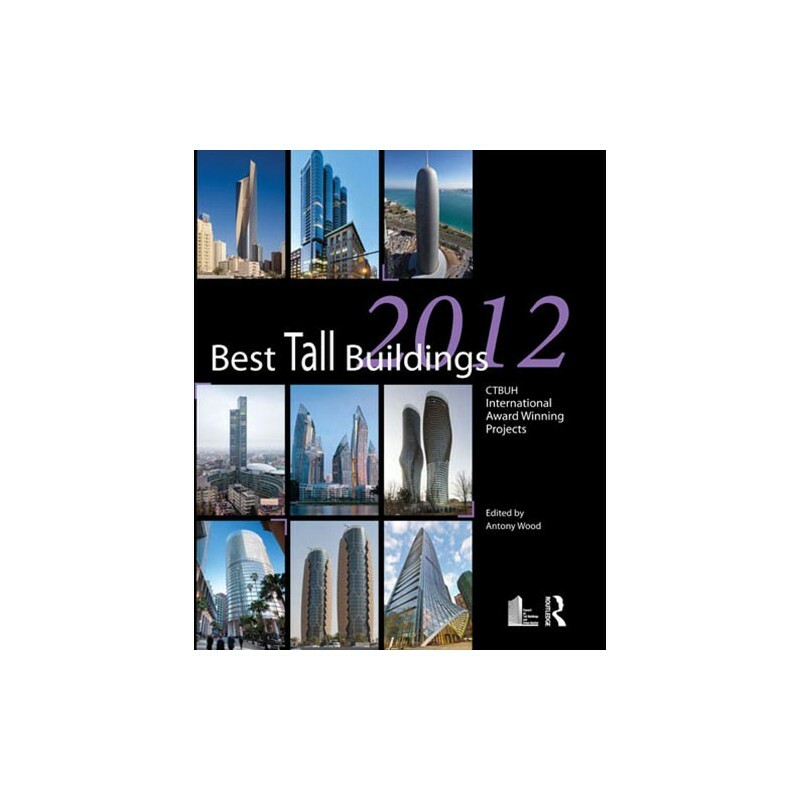 The book also features the official current list of the “100 Tallest Buildings in the World” as the CTBUH is the internationally recognized official arbiter of tall building height. Highlighting the best tall buildings from 2012, Best Tall Buildings seeks to represent those projects with innovative design and which strive to advance the profile of the tall building as an integrated sustainable element in cities across the world. Fascinating and inspiring reading for all those interested in the planning, design, and construction of tall buildings.